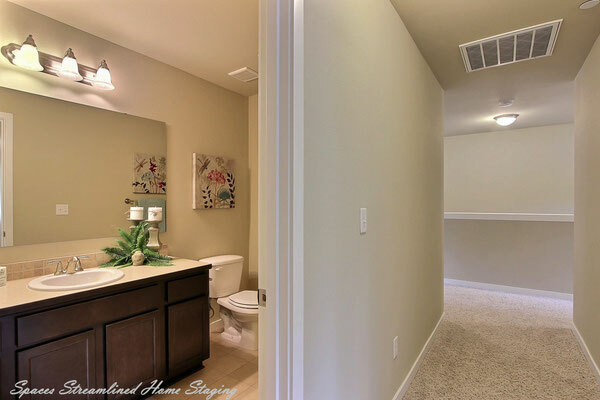 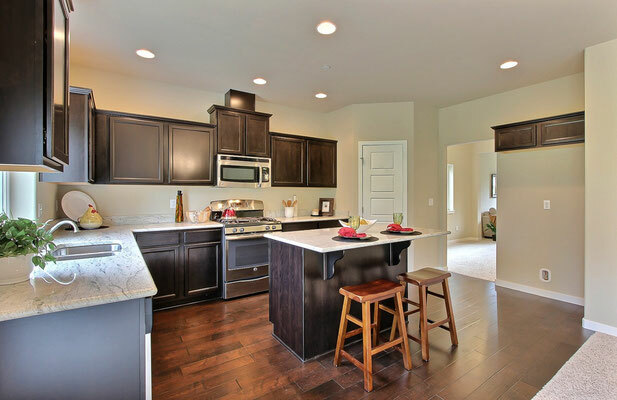 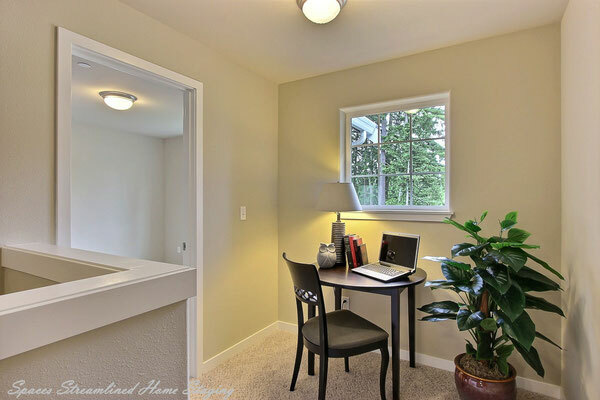 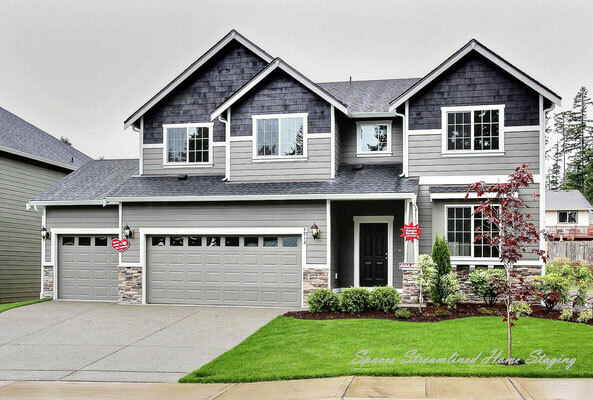 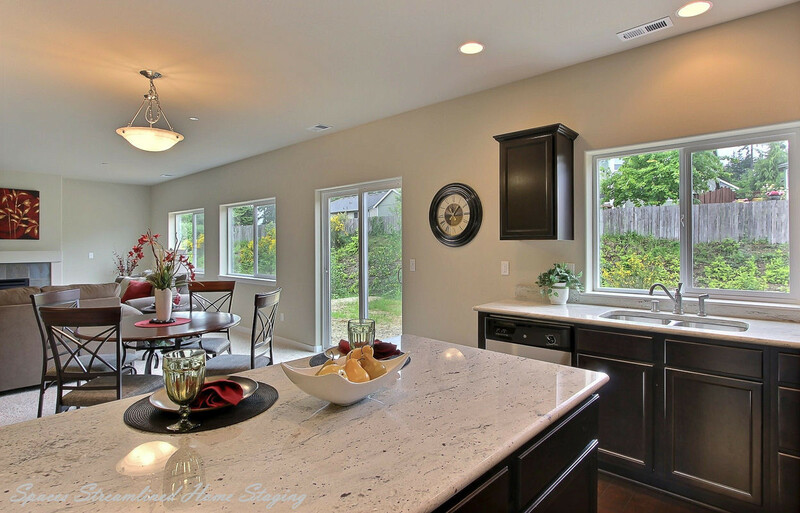 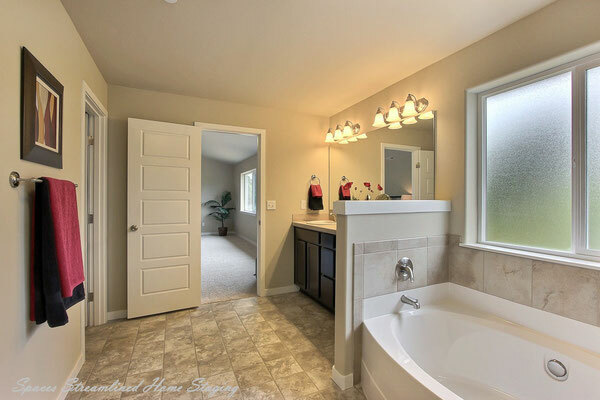 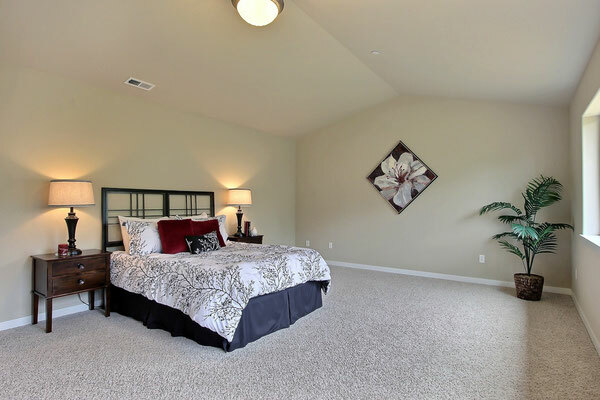 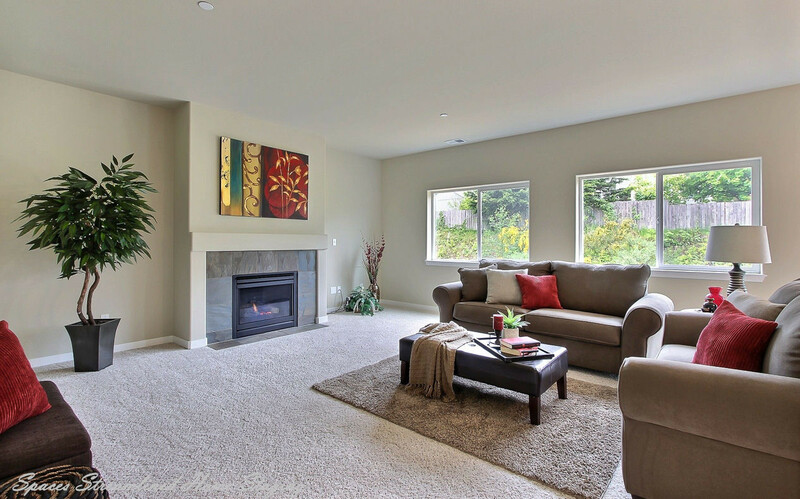 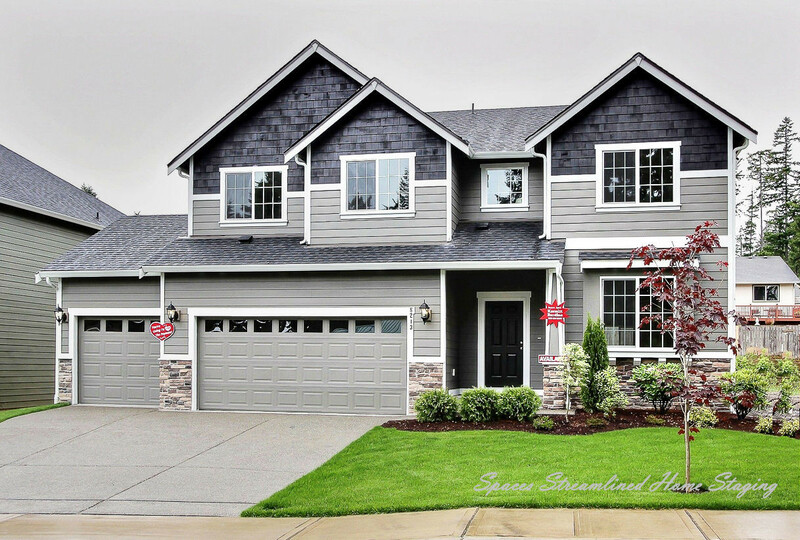 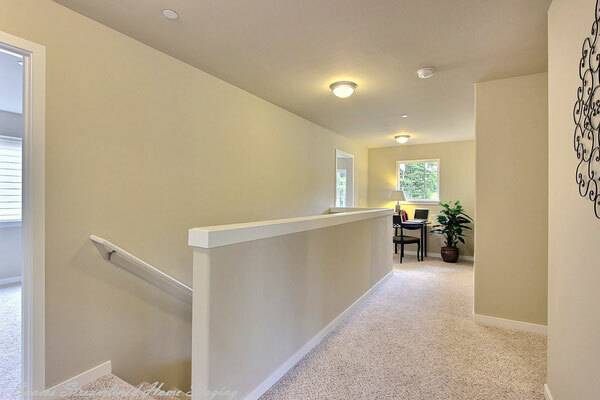 Home Staging Helps Homes Sell Fast - Spaces Streamlined Home Staging, Styling and Organizing Gig Harbor, Tacoma and surrounding areas. 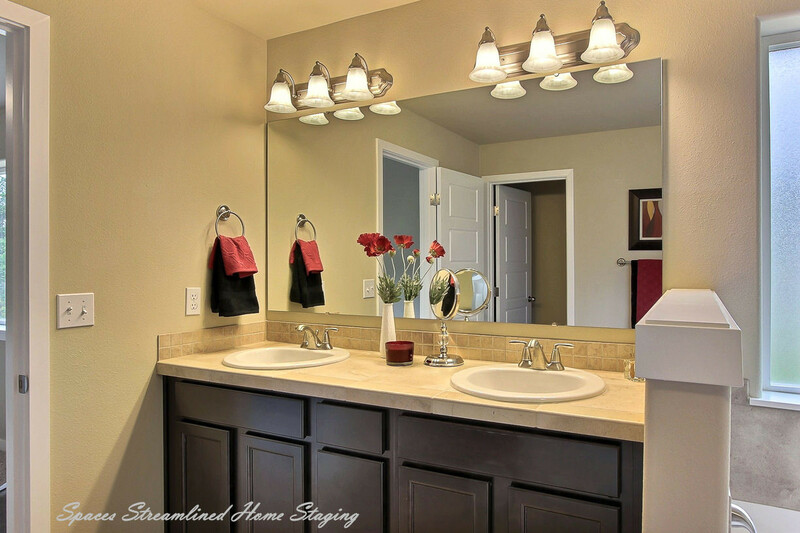 Statistics show that staged homes sell about 72% faster than homes that have not been staged, Sellers are beginning to understand the power of staging and realize how they will benefit from their staging investment. 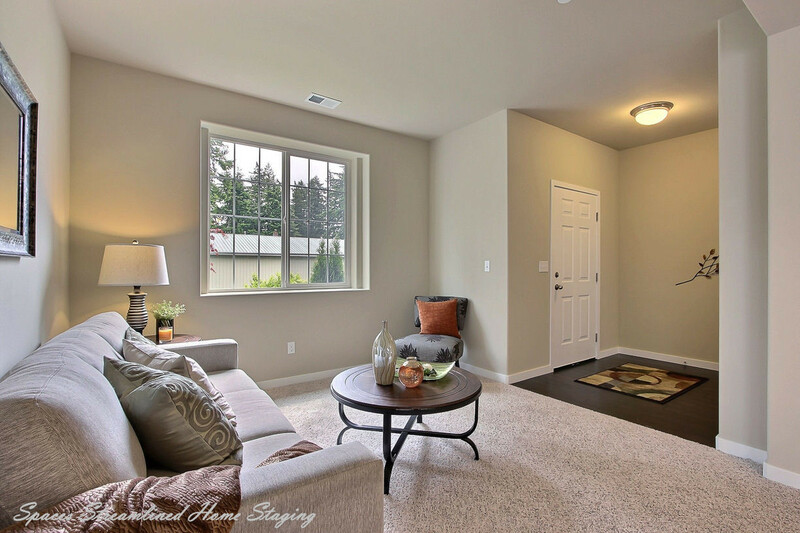 The day Spaces Streamlined staged this lovely new Benjamin Ryan Communities home, the contractor stopped by and commented that "as soon as these houses are staged, they sell". 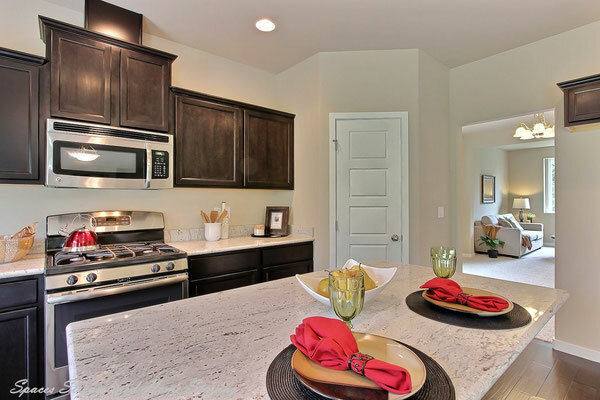 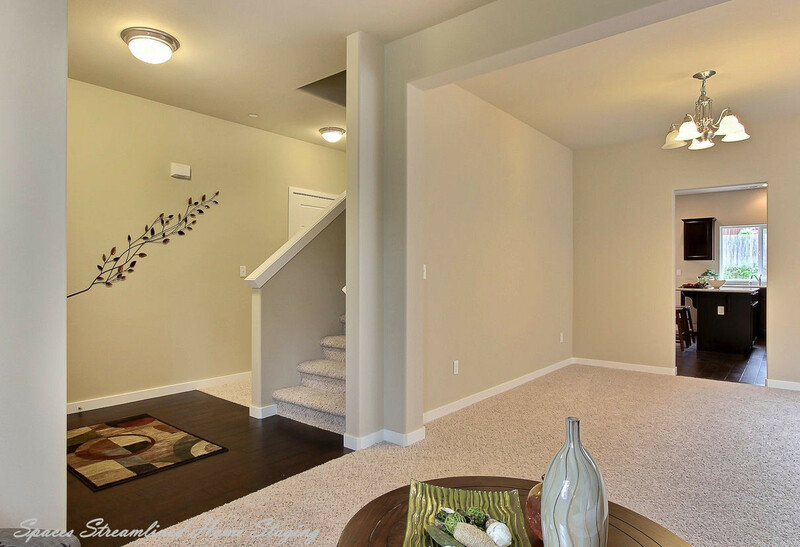 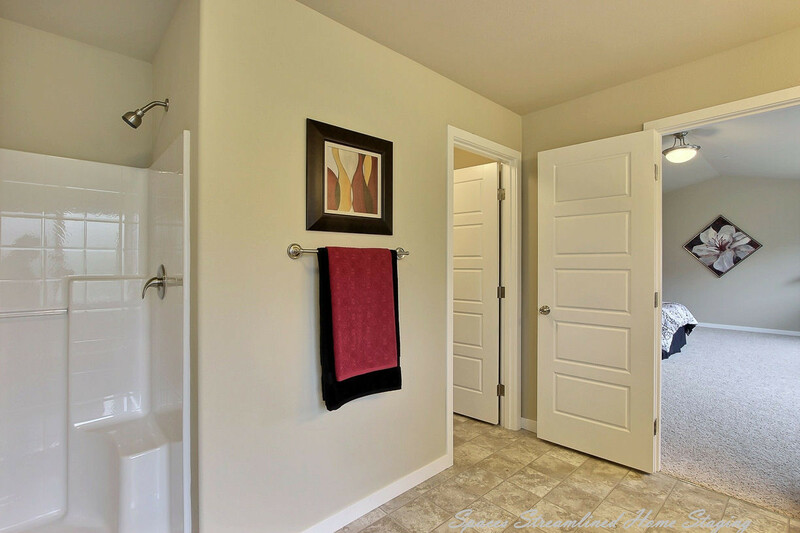 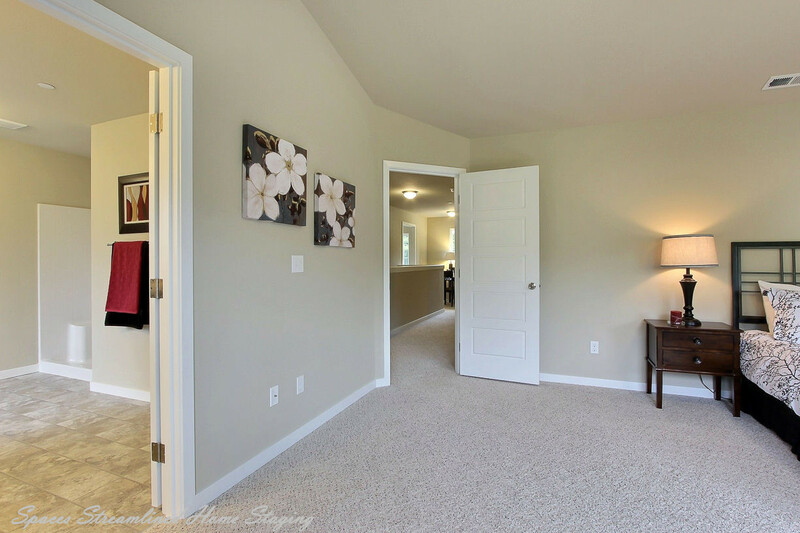 Sure enough, this home sold 20 days after staging as well as the houses on either side- staging works!